Seven students, faculty, and staff from UMBC are at the Society for Advancement of Chicanos/Hispanics and Native Americans in Science (SACNAS) conference in Salt Lake City this week. The students are participating in various activities throughout the conference such as the GEM GRADLab, and culturally-relevant science discussions with mentors. 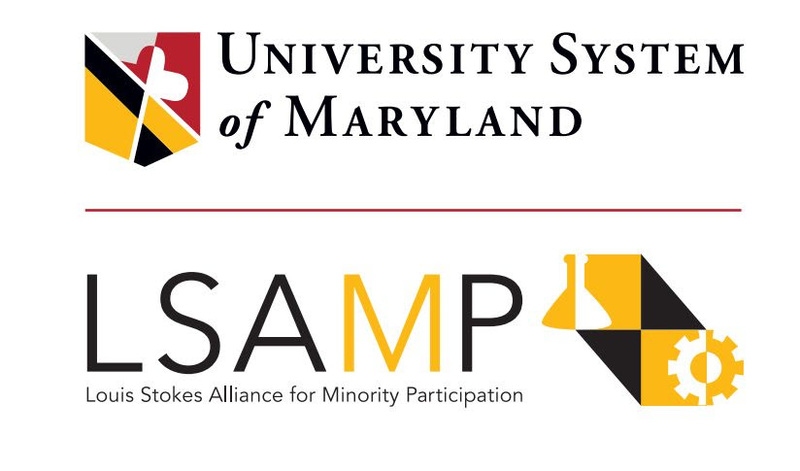 The Maryland delegation includes students from LSAMP and the board from the new SACNAS chapter on campus as well as mentors. Participants will be attending the SACNAS 2017 conference in Salt Lake City, October 19-21, 2017 and will tweet about their experiences. Be sure that you have checked your email and followed all instructions from Yarazeth Medina regarding travel forms, travel allowance, etc. Departures for Delta Airlines: All participant must arrive 2 hours in advance to the airport. General Delta Airline procedure includes checking in online within 24 hours of the flight. Please remember to save the date for our Pre-departure meeting on Friday, October 13. 8:45 AM – 10:15 AM Graduate School Is a Marathon, Not a Sprint / Imposter Syndrome / Intersectionality / Interview Success! Students who travel with the Maryland delegation will be expected to participate in a daily twitting exercise that will start on October 17, 2017, and end on October 21, 2017. All participants will tweet daily for the duration of the trip in Salt Lake City and will respond to questions that are posted about the conference sessions and experiences, using the hashtags #ThinkBigDiversity and #SACNAS2017.